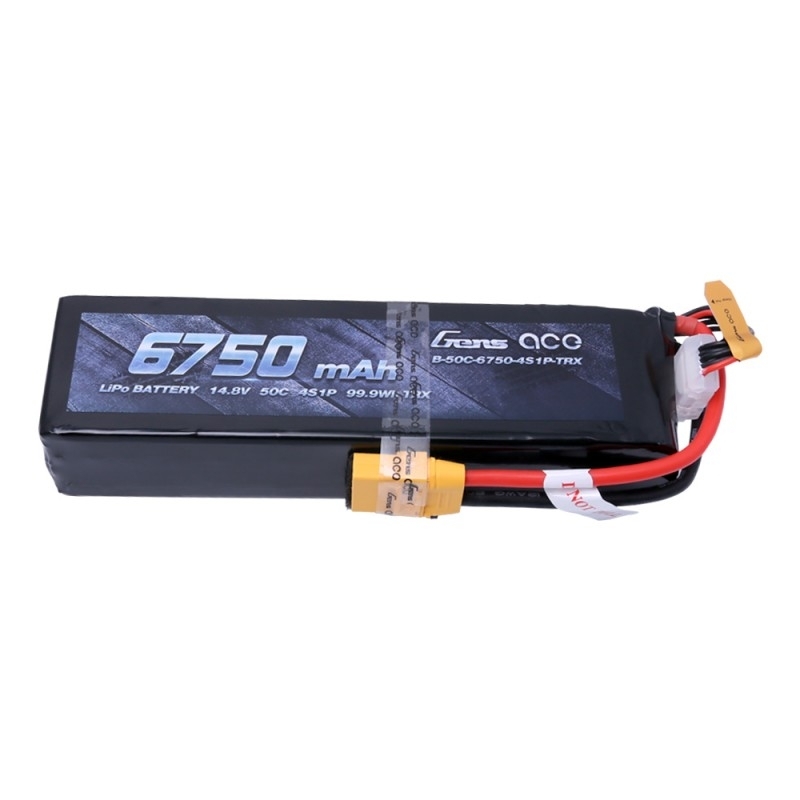 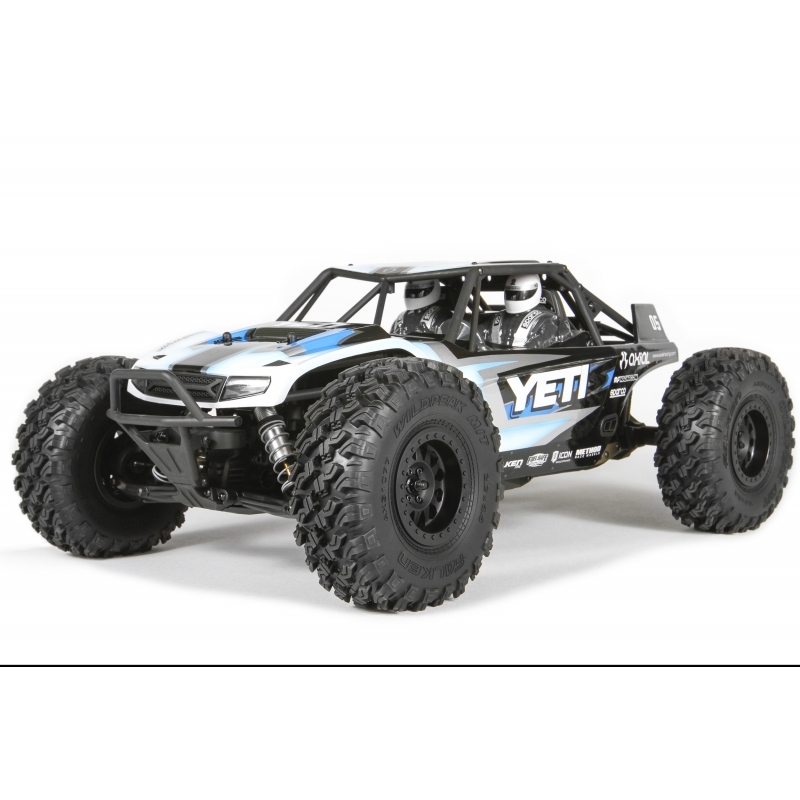 Gens ace 6750mAh 50C 14.8V LiPo aku provides all the wild power you need for your RC cars, just the perfect size, ideal weight, help you win all the attention in the RC track. 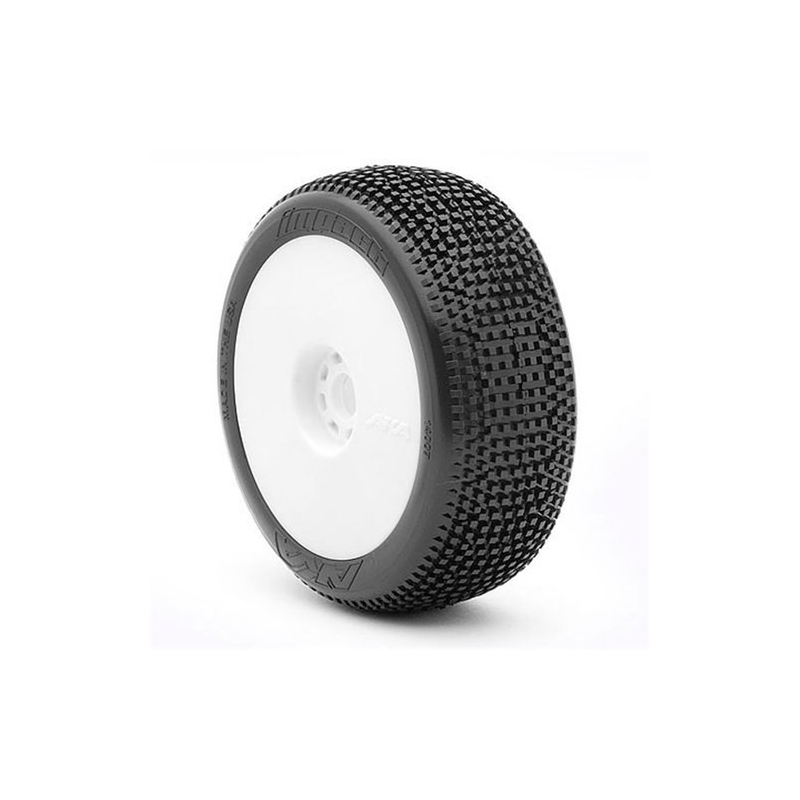 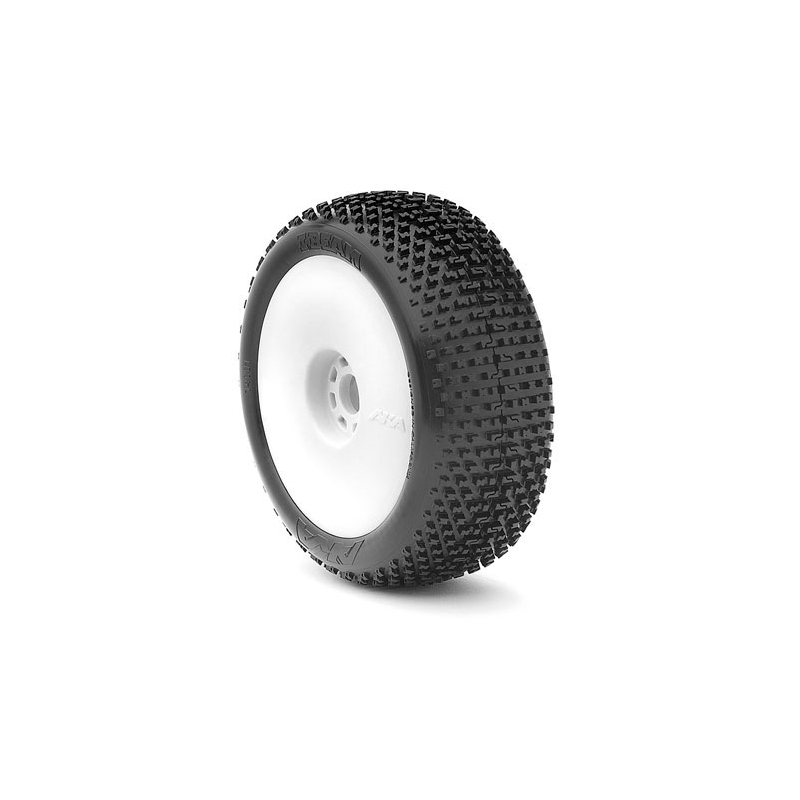 The 50C true rate gives you enough power for acceleration, it is all about the speed. 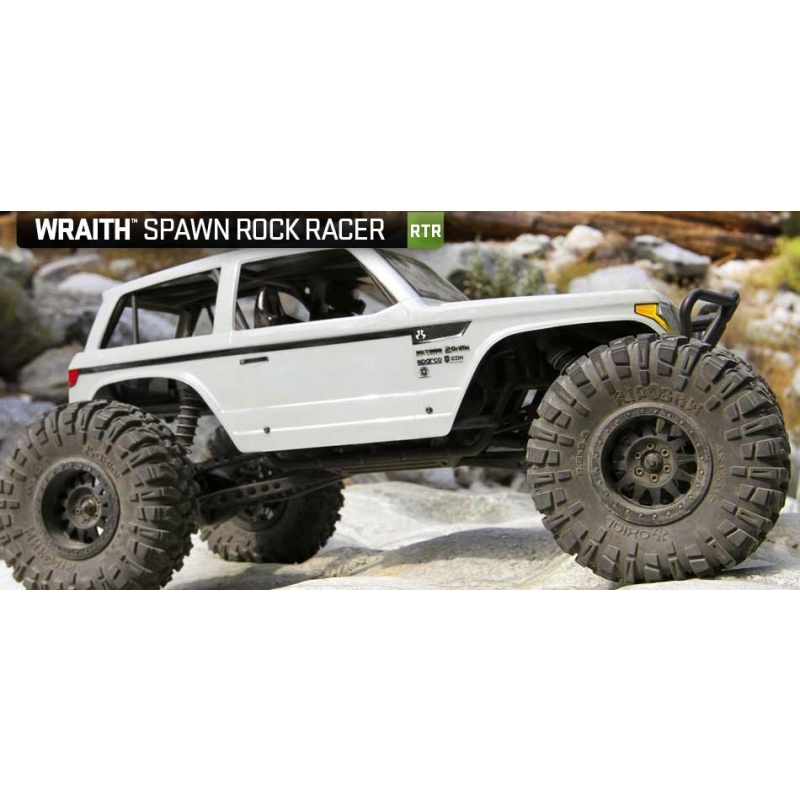 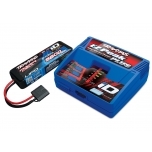 - These batteries packs are made with superior Lithium Polymer raw materials from Japan and Korea. 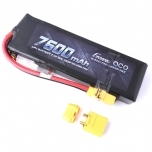 - The advanced stacking technology enables a single cell of capacity to reach 6750mAh. 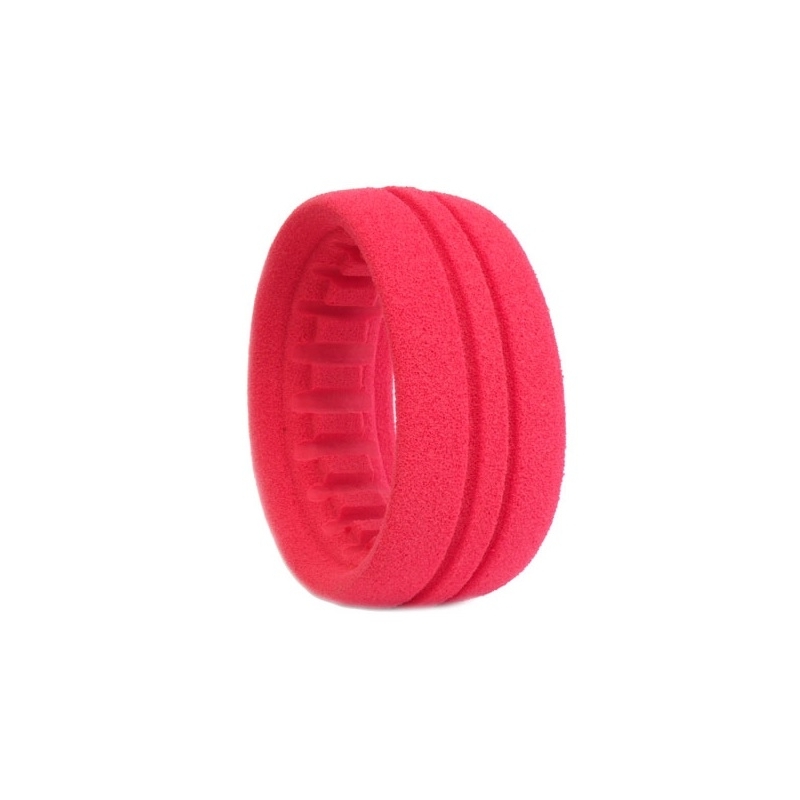 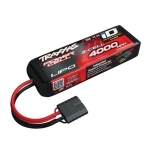 - The 6750mah 14.8v lipo battery provides your batteries very solid protection. 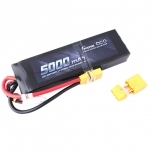 The Gens ace 6750mAh 50C 14.8V LiPo BatterySpec. 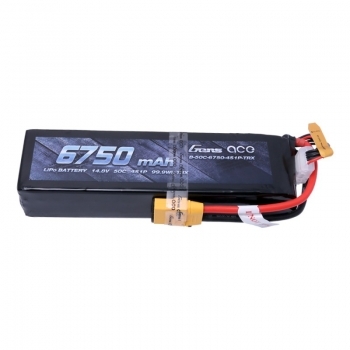 Gens ace lipo 6750mAh 4S1P 50C battery Suited to Traxxas RC models like Traxxas Xmaxx 8S.